One week from today, a large set of Candice Benjamin and Frank Ogden's "Examining" online courses start. There is still room in the courses, so be sure to check them out! Those familiar with AEA PD Online will recognize Candice and Frank. They are pioneers in the area of online professional development in Iowa, having created online courses for over 7 years. They also have been offering courses through AEA PD Online since our inception in May of 2011. 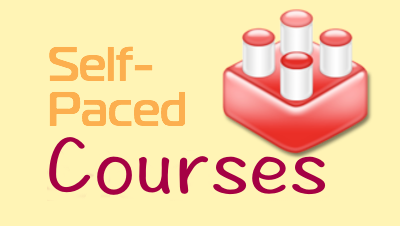 The series of courses have a well-built pattern that makes them a favorite of teachers. Indeed, many teachers have liked their initial online learning experience so much that they then take the rest of the series! Each course examines a hot topic in education, and supplements extensive participant discussion with a book from a leading researcher. Courses are typically 3 credit hours (though some are smaller).